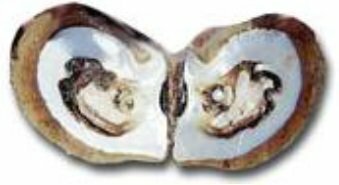 A pearl is a calcareous concretion created mainly by pearl oysters (saltwater) and by pearl mussels (freshwater). When an irritant enters the shell, the animal reacts by surrounding it with a layer of calcium carbonate in the form of aragonite or of calcite. 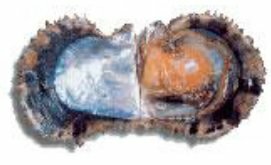 This mixture is called nacre which makes up mother-of-pearl. Pearls used to be obtained by chance but are nowadays cultivated by a method developed by the Japanese in the 1970s. Since then the secret of their technique has spread to the archipelagoes of the Pacific Ocean. French Polynesia was the main producer in 2010. 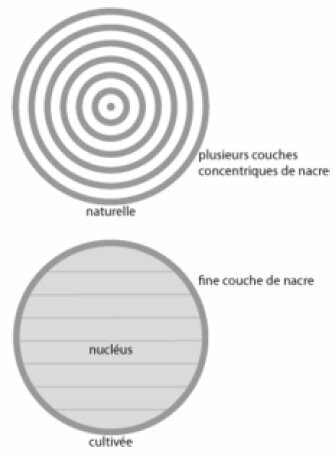 The aesthetic quality of a pearl depends on the thickness of the nacre (greater when the pearl is natural) but also on the regularity of the crystallization. Its color is due to various factors (e.g. kind of mollusk, nutrition of the mollusk, chemical composition of the minerals dissolved in the surrounding water, etc.). The CIBJO, the World Jewelry Confederation, acknowledges four categories of pearls: natural pearls (very rare), cultured pearls, compound pearls, imitation pearls. There are also the two categories of pearls: freshwater and saltwater. 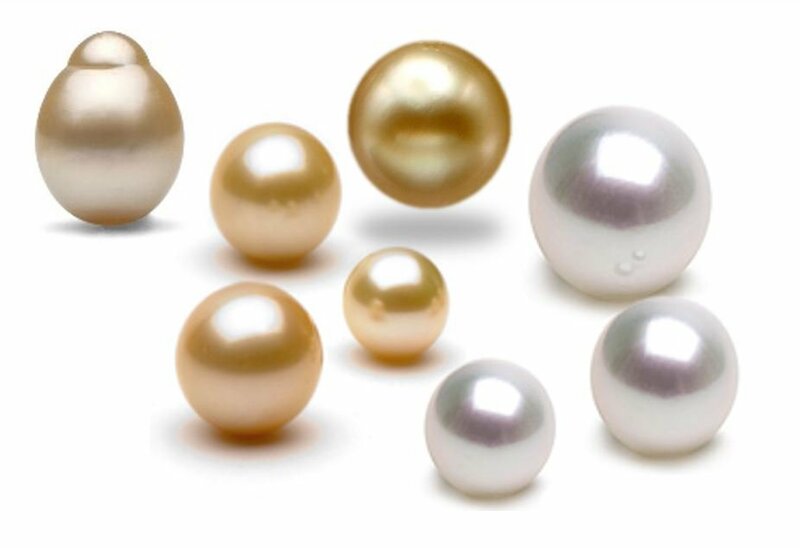 The value of a pearl is determined by its shape (symmetry), its shine, its size and its color.. This is the most important criterion to judge the quality of a pearl, especially for jewelers. Pearls with thick layers of nacre usually have a better shine than those with thin layers. Moreover, the translucence and the layout of the nacre plates are also crucial when assessing the luster. The thickness of the nacre is also a criterion to judge the quality of pearls. Thick nacre enables pearls to keep their color and appearance over time, whereas thin nacre, even when beautiful, tends not to last long. 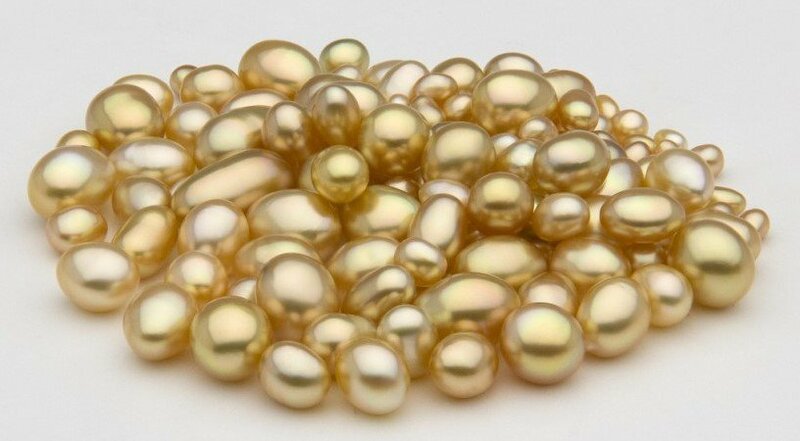 The government of French Polynesia has set the thickness of nacre at minimum 0.8 mm for Tahitian pearls. The size very much depends on the species producing the pearls. Tahitian pearls are between 7.5 and 16 mm, going up to 18 mm in diameter. Those from the Southern Seas are between 9 and 18 mm and up to 20 mm. Akoya pearls are no bigger than 10 mm, the latter being extremely rare. Freshwater pearls more easily reach this size and baroque ones can be bigger. 2 to 3 years are needed to obtain an average-size pearl and up to 5 years for bigger ones. It should be noted that natural pearls are not measured; they are weighed in carats. System ABCD (Tahitian system) : This system is used in French Polynesia, supported by legislation and thus used for Tahitian pearls. 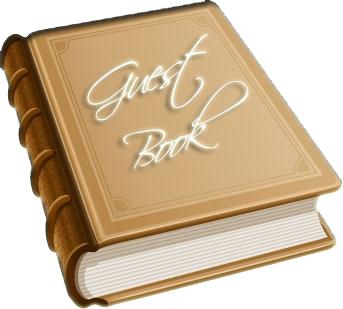 • A : A slight blemish or a group of slight blemishes concentrated on 10 % of the surface at most with very good shine. The best in this category are called «top gem» by producers in French Polynesia. • B : A few small blemishes concentrated on 30% of the surface at most. Good to average shine. • C : Slight blemishes on 60% of the surface at most. Good to average shine. • D : Slight and deeper blemishes concentrated on 60% of the surface at most or slight blemishes on more than 60% of the surface. Poor shine. Pearls with more than 60% of blemishes are not accepted by jewelers. More precision can be given by adding a «+» for the best in each category. System AAA-A (GIA system): This system is used by the Gemological Institute of America for freshwater pearls, Akoya pearls and often for pearls from the South Seas and Tahiti. • AAA : 100 to 95 % of the surface without blemishes. Top quality. High luster. These pearls are perfectly round and have mirror shine. The best in this category are referred to as "hanadama" by Akoya producers. • AA+ : 95 to 85 % of the surface without blemishes. • AA : 85 to 75 % of the surface without blemishes. Very high luster. Almost perfectly round. • A+ : 75 to 25 % of the surface without blemishes. Also classified as gems. • A : 25 % of the surface without blemishes. Limit of the classification as gems. Poor luster. • B : Pearls in this category are not classified as gems. 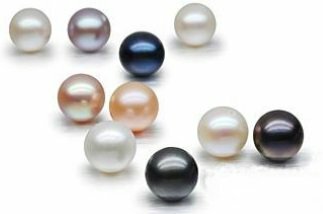 Pearls are often white, sometimes creamy or pinkish, but can also be in shades of silver, champagne, peach, yellow, green, blue, brown or black. Black pearls are very expensive because of their scarcity. However, production is increasing more and more especially in Polynesia..
• Basic color : white, silver, cream, golden, green, blue or black. The nature of the graft and the nature and color of the nucleus also influence the basic color. The type of mollusk producing the pearl and the place where it produces determine the basic color. • Features : translucent secondary colors sometimes appear above the basic color. This gives another shade to the basic color. Some pearls have no particular features. • Orient : iridescence that seems to move position when the pearls are turned. This should not be confused with the shine or luster. The surrounding natural or artificial light strongly affects eastern pearls. The term "natural pearls”or"fine pearls” should be used exclusively for pearls produced by mollusks without human intervention. Cultured pearls are those produced by the implant of a nucleus by a man-made process. Even though not a recommended use, the word «pearl» used without any other qualification should be supposed to refer to "natural pearls”. • AkoyaPearls: well-rounded shape with very high shine. They are produced by Pinctada fucata oysters that live along the Japanese and Chinese coasts. Each oyster oyster can receive up to 5 implants. They are bred from 8 months to two years. The pearls are usually round or oval with a diameter of 2 to 8 mm and very rarely up to 10 mm. They are naturally white, cream or yellow. A process to even the color is often used. • TahitiPearls:Produced by the oyster Pinctada margaritifera var. Cumingui , who lives in French Polynesia. Each oyster can receive only one implant. They are generally brought up 18 months , sometimes longer. They reach a large size , thereby producing naturally larger beads whose diameter is between 8 and 18 mm. 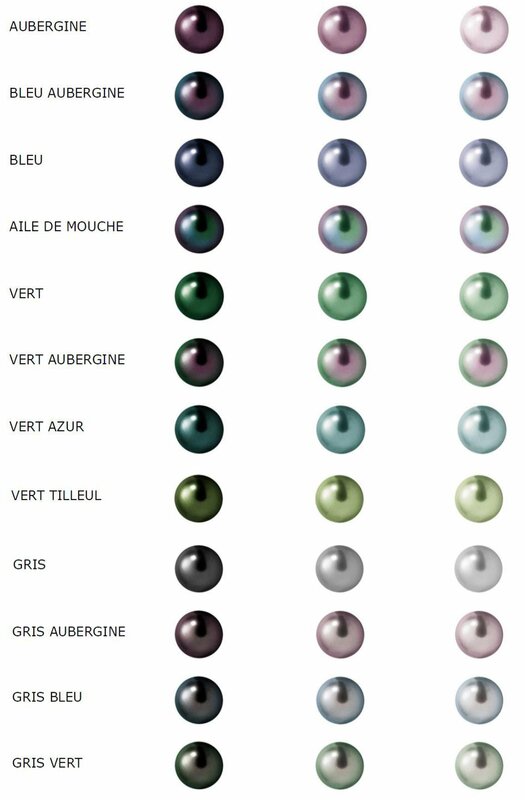 Tahitian pearls are most known for their dark colors. However, the lighter can be almost white and darkest almost black , but they can also be rainbow sky, aubergine , blue, gray . The color is specific for each lagoon , each livestock and original graft and the nucleus . The most brilliant colors are rarely perfect because they are obtained with the ends of the grafts that are thin and fragile and it is more difficult to prepare a regular plugin. • Freshwater Pearls : varied shapes, sizes and colors and very competitive prices . They have a quality / great price. Produced by mold species Hyriopsis Schlegeli and Hyriopsis cumingi and their hybrids . They amounted to 8 months to 5 years. The bead size ranges from 2 to 10 mm. Japanese production is now smaller but enjoyed a relative extension in the past. China has produced 1.5 thousand tons per year. There is also a profit mainly tourist farm in Tennessee. Molds can produce up to 50 pearls at a time. The nucleus is made up of tiny pieces of shell, which produces pure pearl beads . Biwa Pearls: Refers often abused all cultured pearls in Japan and growing in a freshwater mussel . The name should be reserved for the Lake Biwa pearls , Japan. • Mabé : hemispherical beads. 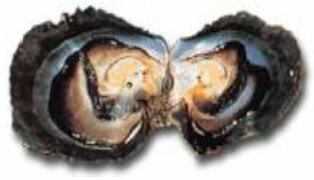 The nucleus is located between the shell and the mantle shell of the oyster. Used essentialyfor earrings or necklaces to hide the closure. Produced by saltwater oysters living in Japan , Indonesia, French Polynesia and Australia. It is possible to obtain all possible forms since it is actually carve and sculpt the same shell of the mollusk. The mollusk is obviously sacrificed during the operation and therefore are generally old oysters who produces beads that are used for this purpose. They have a much lower value than real pearls . 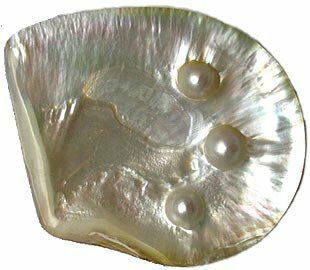 • Keshi : t is a pearl accidentally produced in culture along with a normal pearl or when rejecting a nucleus . They are found in both molluscs saltwater and freshwater. It is a usually irregular shaped bead and a gloss often higher than nucleated beads.les perle They have a diameter of 2 to 15 mm, and are essentially Baroque style . Unwanted by pearl farmers , however, they are very popular in jewelry for their originality and keshis Tahitian and South Sea have long been regarded as beautiful exceptional pieces . The progress of the mastery of pearl farming has made them very rare. 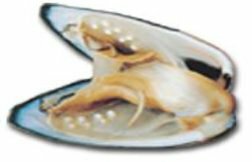 • Other lesser-known pearls : Conch pearls (lambi pearls), Melo pearls,Ormeau or Abalone pearls. • Cut composite, or assembled pearls : they are cut beads to keep only half or three-quarters , or composed of pieces of different or identical materials..
To make them brighter , or to change the color of the pearls can undergo mechanical treatments , chemical , thermal, ionic . Cleaning, polishing, and peeling are only permitted without obligation to mention in the article.